If you are a fan of Shonda Rhimes' mega hit show Scandal, then you may already be geared up for the The Limited's Scandal Collection; inspired by everyone's favorite gladiator Olivia Pope. 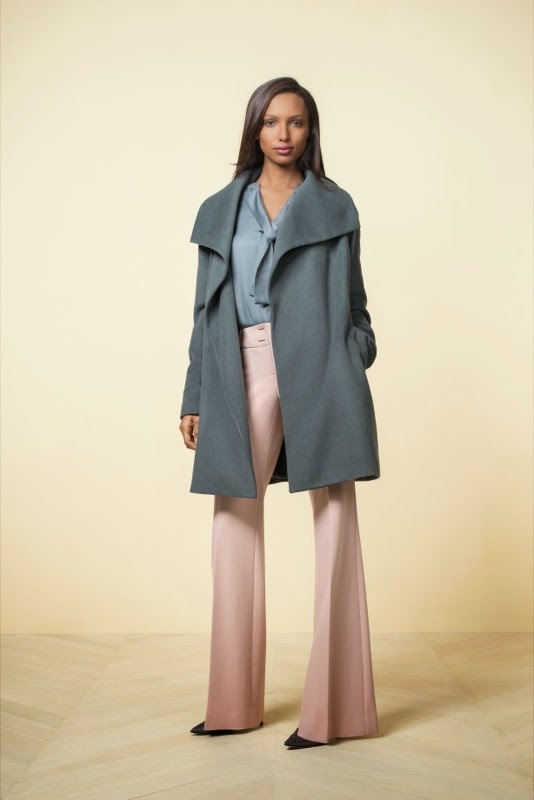 Actress Kerry Washington, costume designer Lyn Paolo, and The Limited's head of design Elliot Staples collaborated to create a work worthy collection of soft neutrals, feminine details and tailored separates. The line will debut at stores and online September 23rd. Scandal's Olivia Pope dons the "white hat" daily, while also wearing some seriously fabulous outerwear. 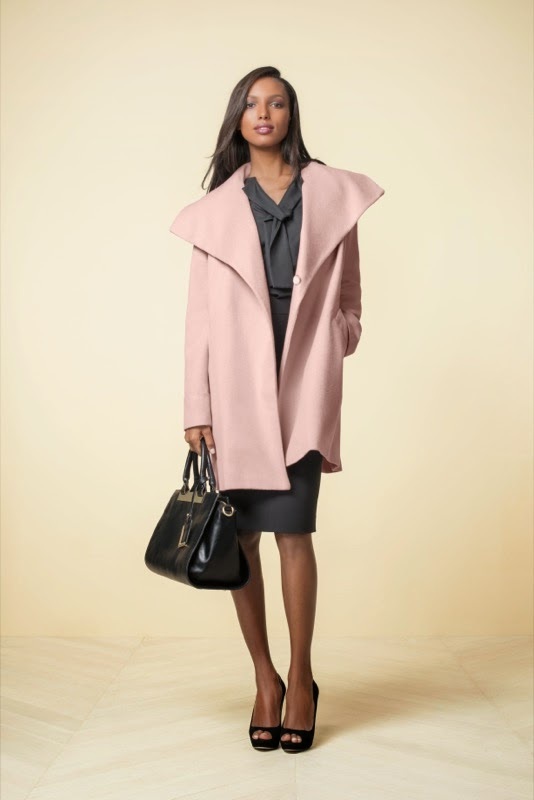 After viewing the look book, I must say that while this work wear is a little TOO polished for my work environment as a teacher, the coats from this collection are giving me life! How can you not want to throw on those chic leather gloves with one of those elegant wrap coats? Check out pics from the collection below. Prices for the collection range from $49 to $250.